Pat’s Driveline is a leader in custom driveshaft manufacturing. 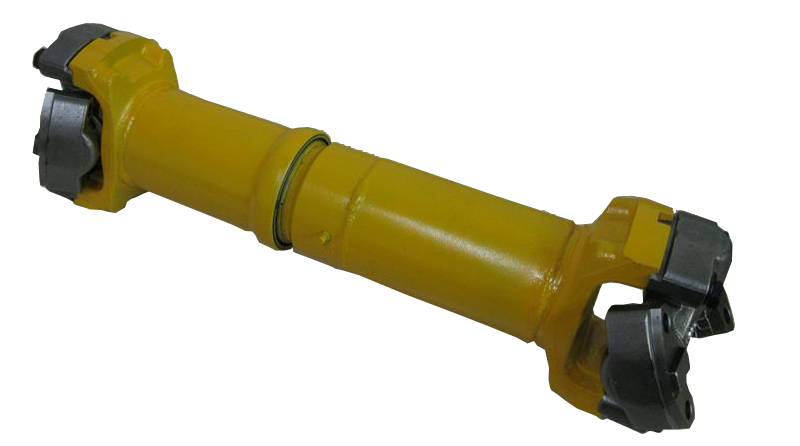 We can manufacture any size and type of driveline you may require for your applications. Our experienced technicians are able to build any driveline to meet your specific requirements, using high-grade steel, aluminium, chromoly steel or carbon fibre. Pat’s Driveline supplies OEM and custom drivelines to all industries, including agricultural and construction.